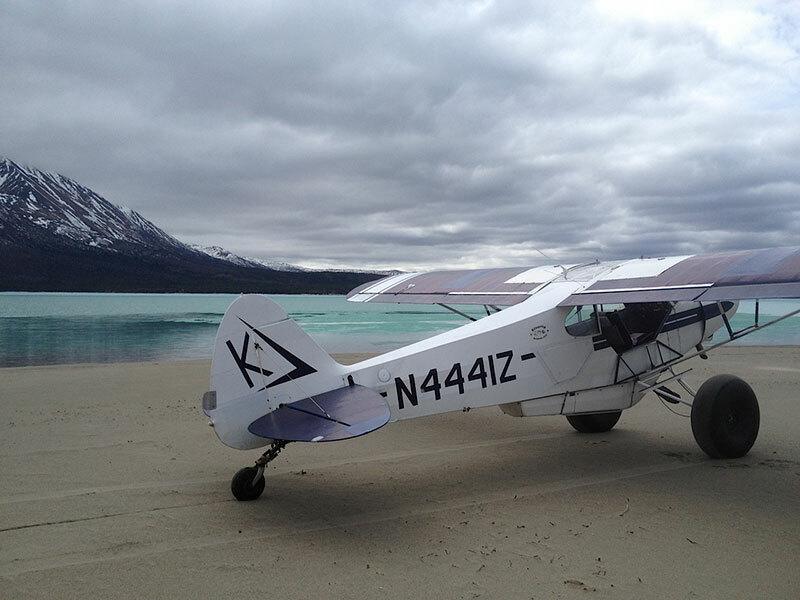 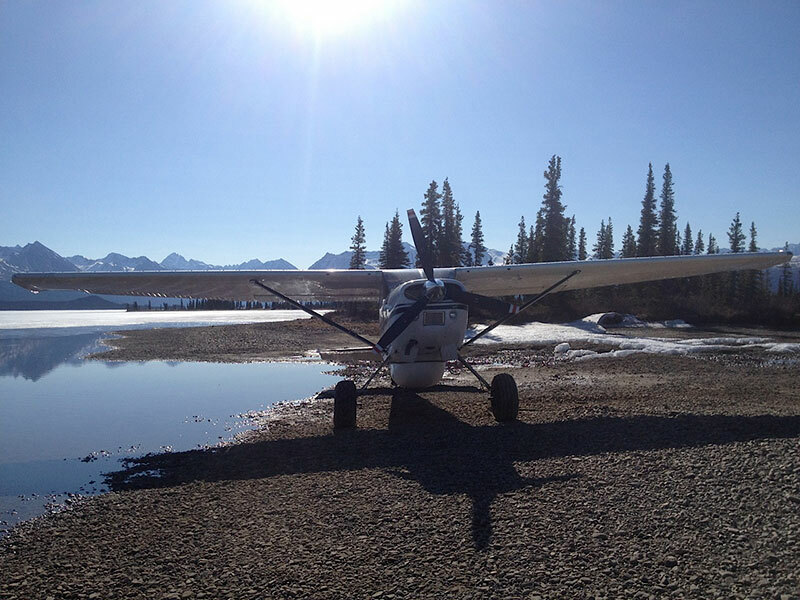 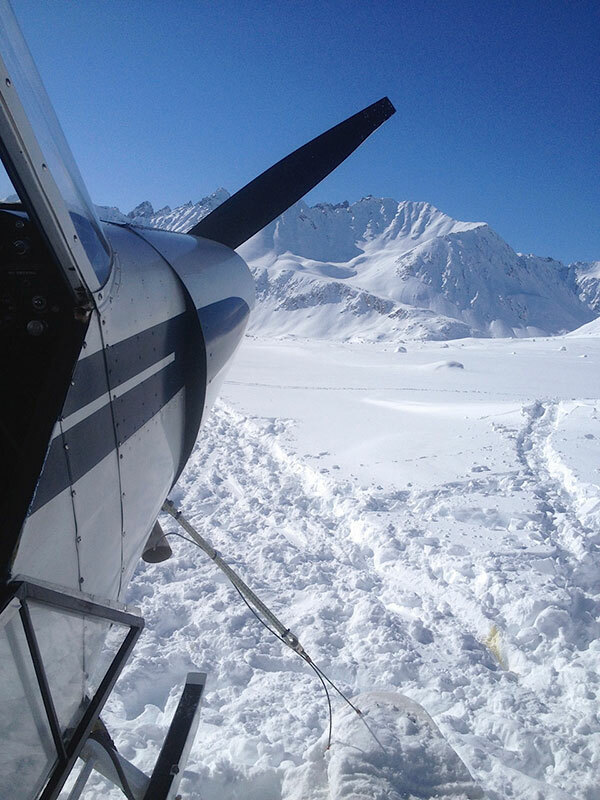 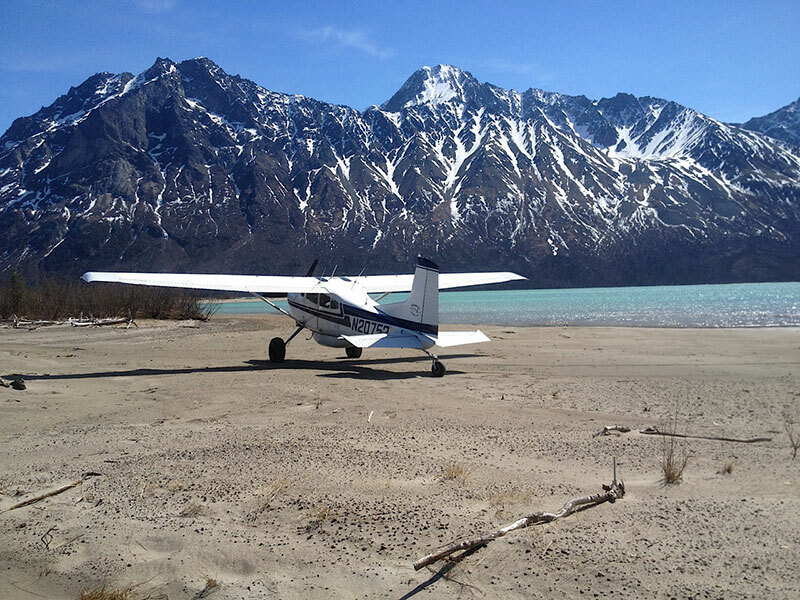 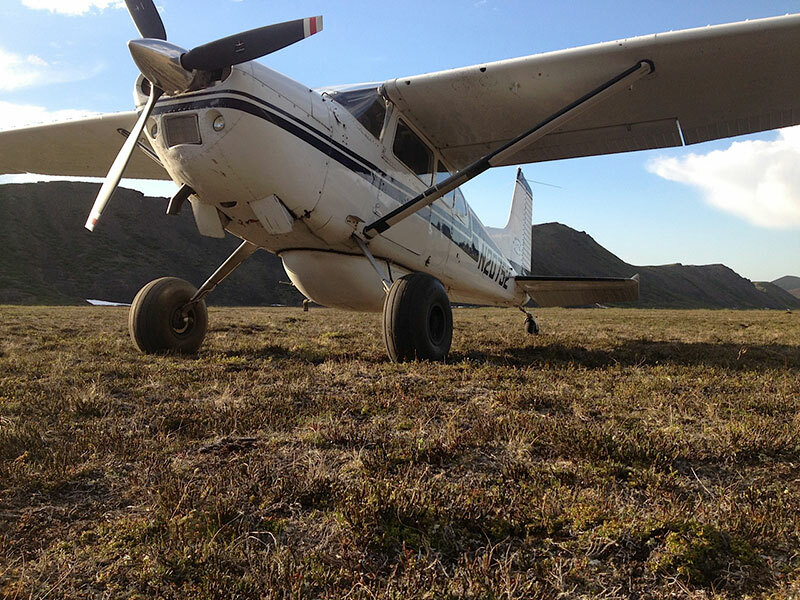 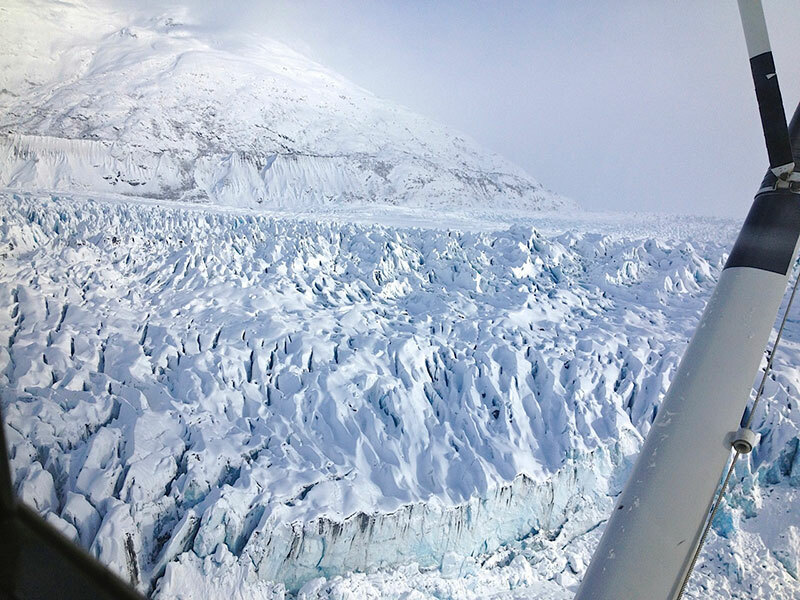 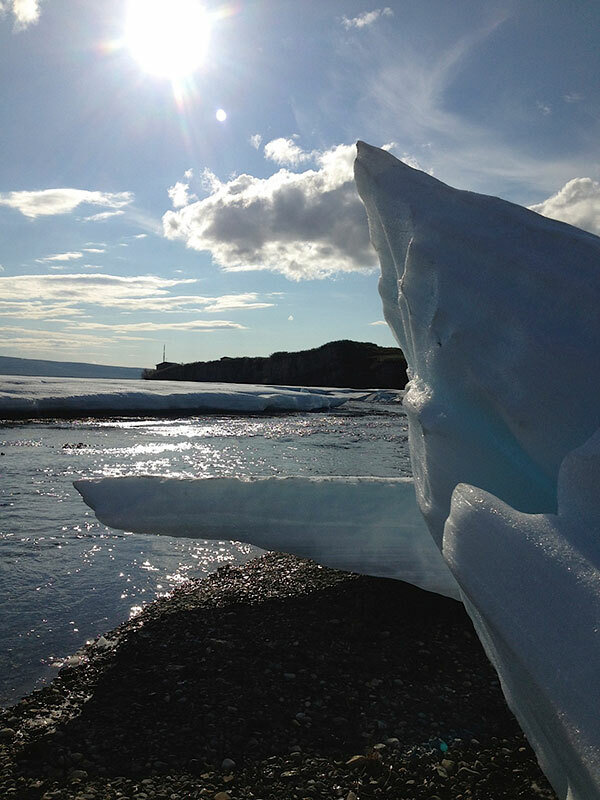 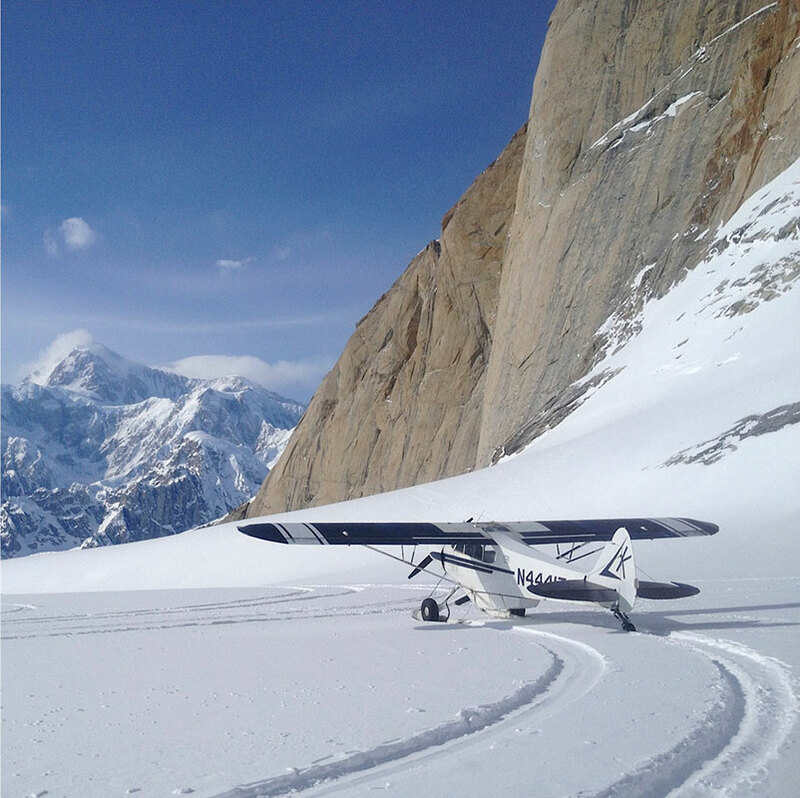 Silvertip Aviation, LLC is a certificated air taxi specializing in customized wilderness adventures. 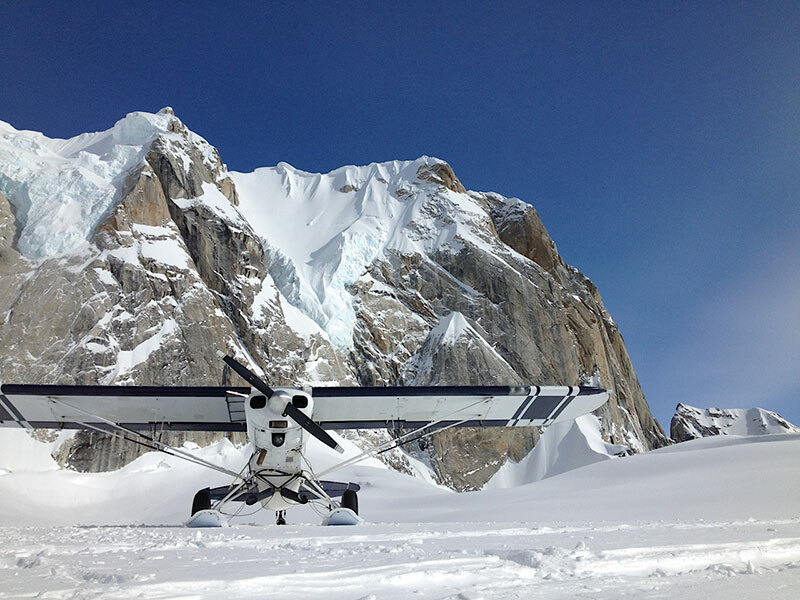 Whether you are looking for a one day hiking trip, multi-day backpacking trip, river rafting, flight seeing, or backcountry skiing, they can do it all and more. 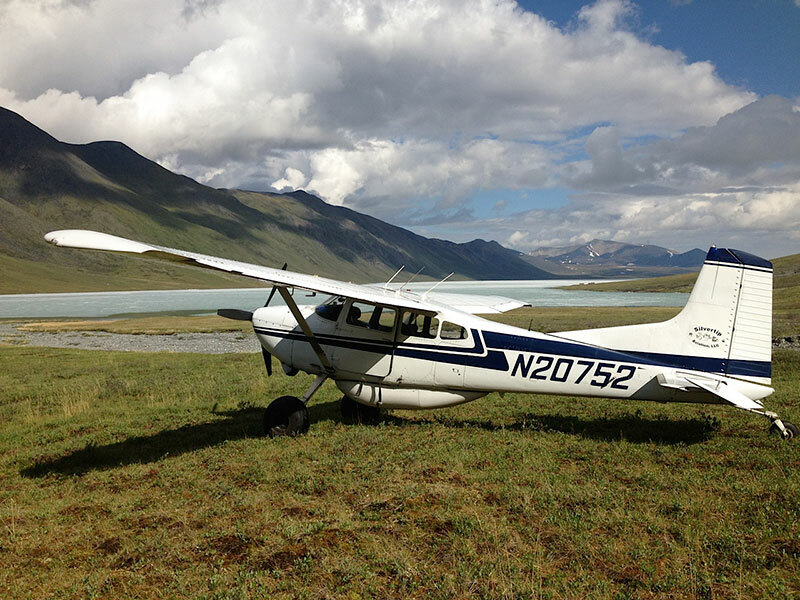 Their trips are all 100% customizable. 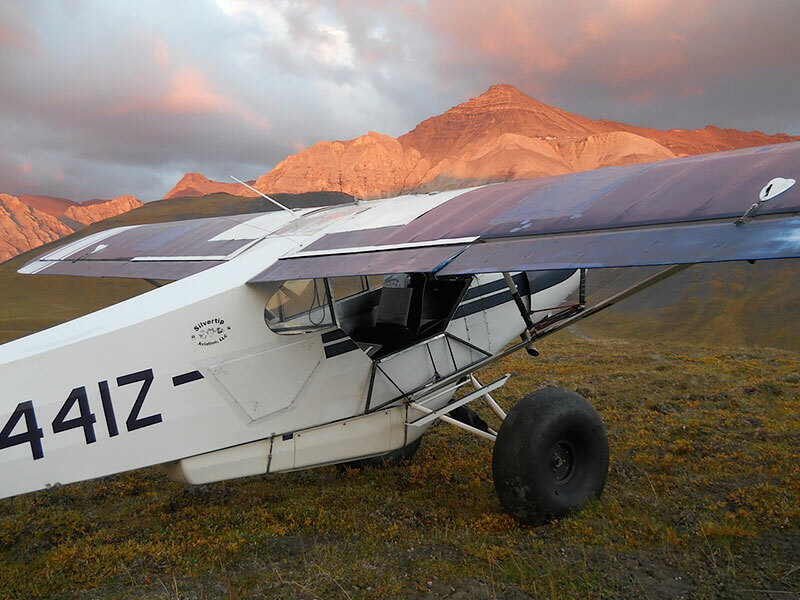 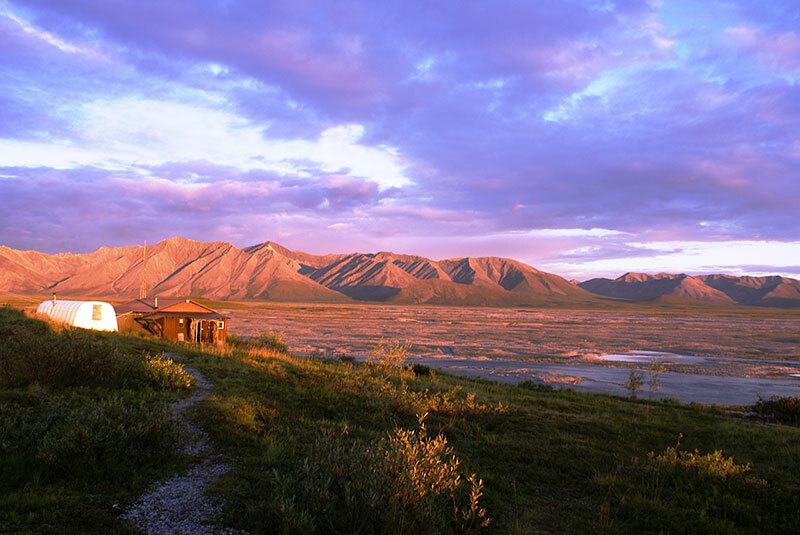 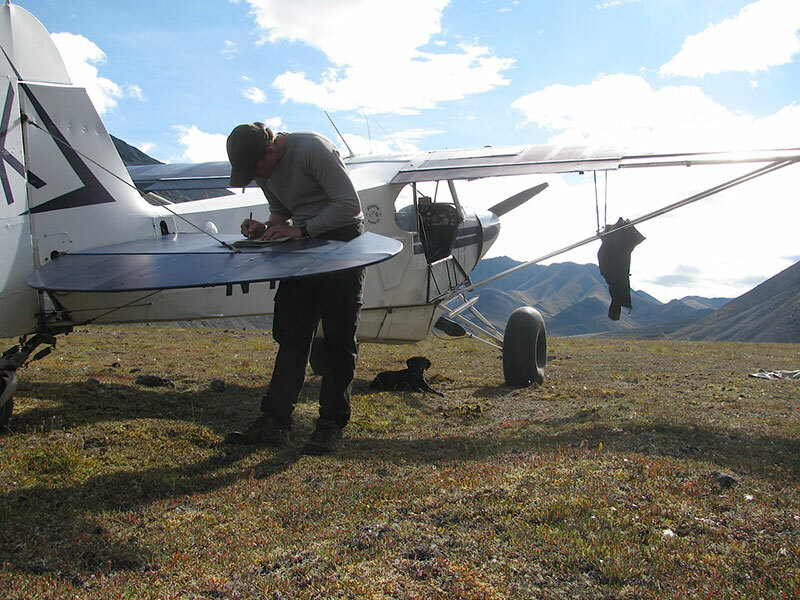 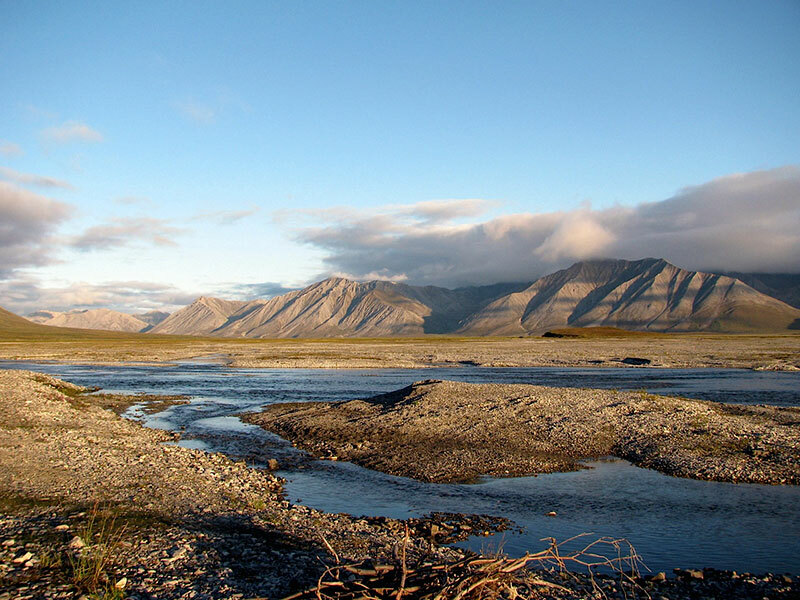 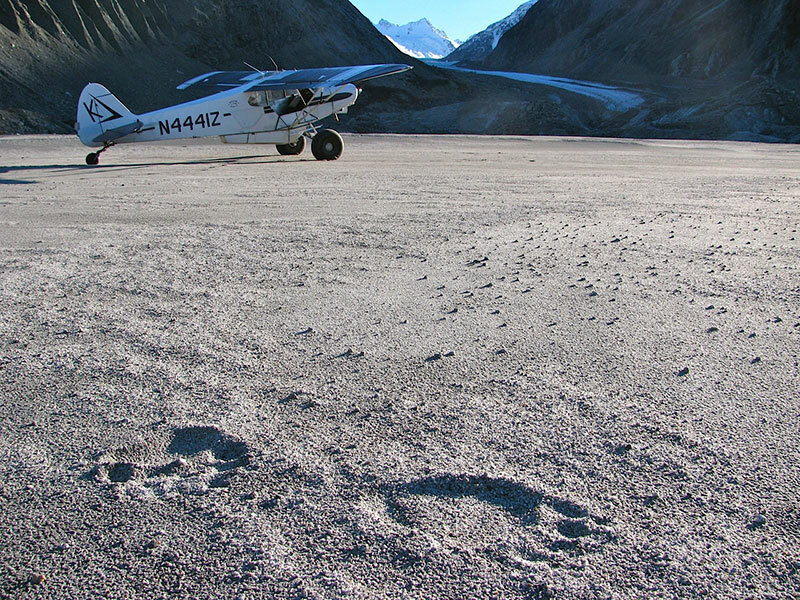 Based out of Silvertip's fly-in only lodge on the Ivishak River in the summer months, they are conveniently located to lead guided and unguided wilderness trips into the Arctic National Wildlife Refuge and other scenic and unique areas that the north side of the Brooks Range has to offer.